Please call us 604-294-2663 or fill out the form and we will call to confirm your appointment. Chiropractic is safe, simple and effective. But not all chiropractors are the same! 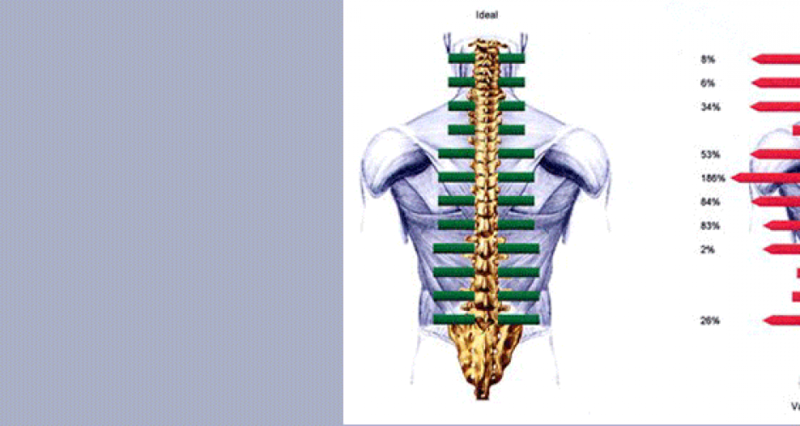 Our Burnaby chiropractors are the best in their field. Relieve Pain and Stress with our Burnaby Massage Therapists! Try Acupuncture as an alternative remedy with our Burnaby Acupuncturist. Acupuncture provides more than pain relief. It is helpful in treating anxiety, insomnia, digestive problems, and much, much more. or for after hours, please fill out the form and we will call to confirm your appointment. 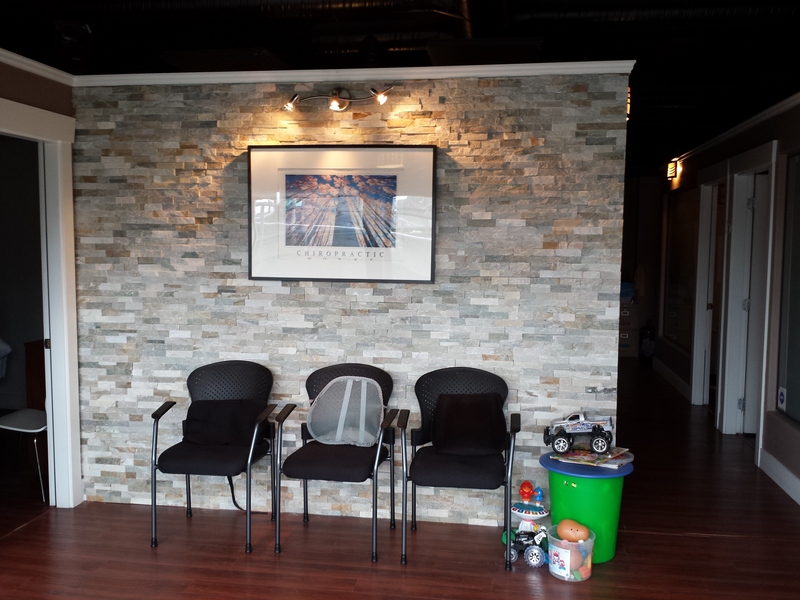 Welcome to your Burnaby Heights Chiropractic, Massage therapy, Acupuncture, and Naturopathic Medicine Centre. Our Burnaby Heights chiropractic and Wellness Centre is located in North Burnaby on Hastings street 1 block East of Boundary Rd. Our Directors Chiropractors Dr. Rami Ghazzaoui and Dr. John Ly, along with our North Burnaby team of Registered Massage Therapists Thuy Loi, Sylvie Lestideau, Jasna Dzinic and Jeannie Yip, our Registered Acupuncturist Ladan Mohammadi, along with our Naturopathic Doctor Dr. Hamid Tajbakhsh have been serving the North Burnaby community since 2002. Your Burnaby Chiropractic and Wellness Centre is directed by Chiropractors Dr. Rami Ghazzaoui & Dr. John Ly who also are the practicing Chiropractors at this office with combined experience of over 30 years. Our Burnaby office offers chiropractic treatments with various techniques such as Diversified, Activator methods, soft tissue therapy, and Active Release treatments to accommodate every patient and to provide effective treatments which will be as unique as each patient’s condition. At Burnaby Chiropractic and wellness, we take our time to listen to patients’ concern, we do thorough examination to diagnose the cause, then we use the best and effective treatment option to alleviate the problem. New patients usually find themselves in our office through other satisfied patients whom had experienced a quick and a long-lasting improvement in their condition from chiropractic care. Experiencing muscle or joint pain? Headaches? 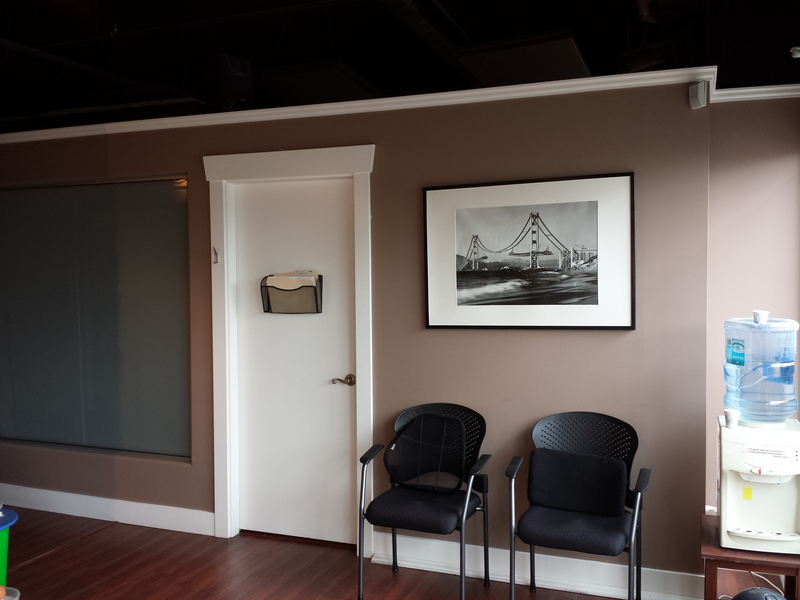 Our Burnaby Chiropractic, Massage and Acupuncture Centre offers Integrated healthcare facility in the community. We provide holistic treatment for your family’s healthcare issues. Walk-ins are welcome and we offer same day appointments. Contact us today to schedule a consultation. Our caring and friendly staff can’t wait to meet you and your family. We’re proud to have an excellent reputation for patient-focused service. 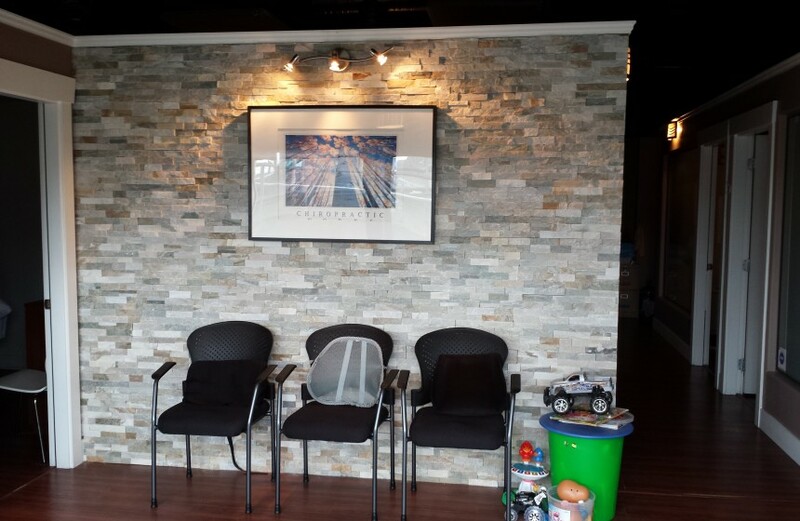 Your North Burnaby Chiropractic and Wellness office is tastefully designed and decorated to create a calming and a welcoming ambiance for you and our patients. Our office is situated close the Burnaby--Vancouver border in the Burnaby Heights area. We aim to providing you the best service in Chiropractic, Massage Therapy, & Acupuncture. We believe in getting you better and helping you stay that way. We are located in the Burnaby Heights area on Hastings Street between Esmond Ave & Ingelton Ave 1 block east of Boundary Road. All Burnaby Chiropractors must be registered with BC College of Chiropractors. Some chiropractors, including Dr. Ghazzaoui and Dr. Ly, are also members of the BC Chiropractic Association and members of the Canadian Chiropractic Association. 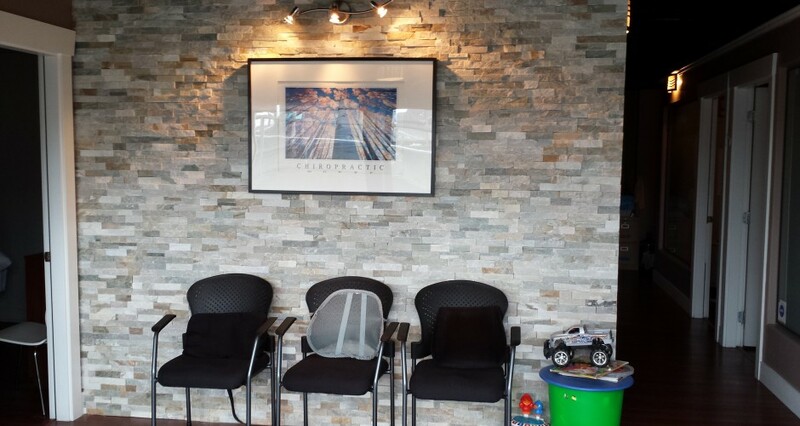 Burnaby Chiropractic and Massage Clinic follows the BC College of Chiropractors and the BC Chiropractic Association’s guidelines for accepting new patients, first visit assessments and subsequent visit procedures, examination and treatment protocols. 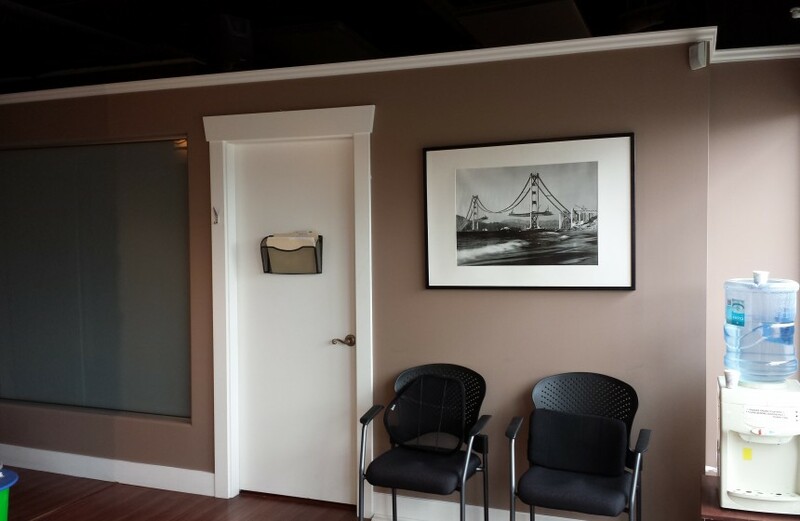 Our Burnaby Wellness Centre in the Burnaby Heights area offers a one stop shop where our experienced team of Chiropractors, Registered Massage Therapists, Naturopathic Doctor and acupuncturist deliver safe and effective services in a friendly and supportive environment. Our friendly staff, and comfortable environment is centrally located in the North Burnaby area within easy driving or transit distance from downtown Vancouver, Burnaby, New Westminster, and North Vancouver. Hop on transit, or take advantage of the ample parking available onsite of our location. 3815 Hastings Street, Burnaby, B.C. #1-2661 E. Hastings Street, Vancouver, B.C.